Home / Recipes / Autumn Series 2018 / Vegan Pot Pie – Thanksgiving Leftover Lifesaver! Hi Vegetarian Carnivores, and Happy Thanksgiving! Before I head off to my friend’s for a friends and family Chinese themed potluck gathering I wanted to get some content out for you guys! It’s officially the big day, and I am sure you are all ready to indulge yourselves on some delicious food – I know I am! I’ll be getting the recipes for what I made for tonight’s Thanksgiving potluck out to you guys next week, but let’s discuss why I’m here on Thanksgiving afternoon. I am here to share my tried and tested (and loved!!) no fuss vegan pot pie recipe. This is a recipe that combines all your leftovers into one delicious dish. I know what you are thinking – why the hell am I already talking about leftovers? Well, to answer that question, you need to know that I am a huge sucker for leftovers. Such a huge sucker that I barely eat my food at restaurants and get to-go boxes for everything. Call me weird, but I promise food just tastes way better from my couch in pj’s in front of the TV. Now, the awesome thing about this recipe is that it is completely modular. 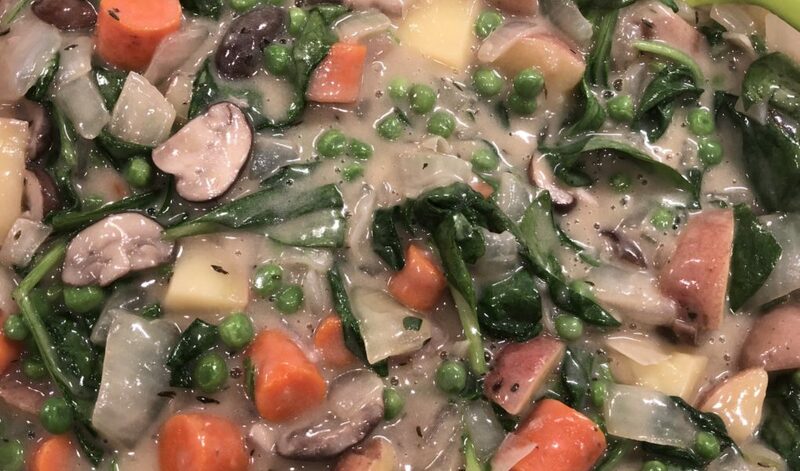 My version calls for spinach, mushrooms, carrots, and a bunch of other stuff, but if that is not what you need to finish up before it goes bad, feel free to add it in or leave out what you don’t like! This recipe is very forgiving, in that sense. It also features the legendary Better than Bouillon no chicken base, and that makes a world of difference. And that means you don’t any added salt, because this base is pretty heavy on the salt anyway. Vegan dairy substitutes are amazing! Now let’s talk vegan! As you all know, I am currently trying out vegan “dairy” products, like vegan butter and vegan milk, which I got from Whole Foods a few weeks ago and I am evaluating their taste and how they compare to the non vegan versions. I have used both of these ingredients in other recipes and both will be used for this one! And update: I will not buy dairy milk again because this pea protein milk is absolutely delicious. I was never a fan of regular milk and honestly drank it because it’s just a thing people are kind of forced to do in Indian families. But this is way tastier, comparable in protein content, and doesn’t have that weird chalky taste that a lot of plant milks have. This recipe is different from traditional pot pies because there is no pie crust! Instead, what I elected to do was use potato slices as the crust and broil the living daylights out of it. It was awesome. And it is a great option for Thanksgiving leftovers because you are probably going to have a bunch of potatoes leftover that did not get mashed or roasted or whatever else can be done with them. This recipe is a great way to use that up! Pro tip: cut them thick so they form a really solid crust when you bake them off! In a large skillet, melt your butter, and start sauteing your onions until translucent. 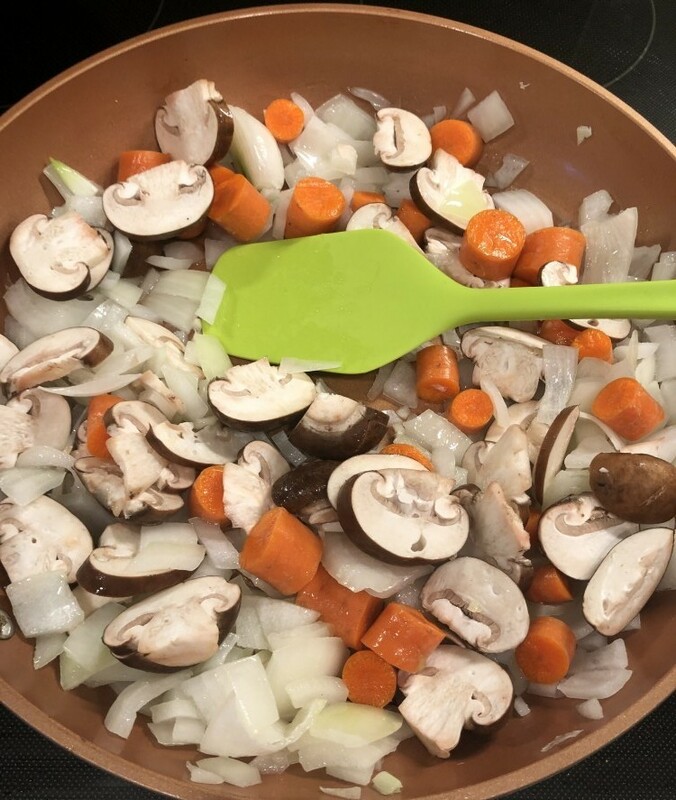 Add in sliced mushrooms, potatoes, and carrots and continue cooking until mushrooms have reduced in size. Pour in milk, while continuing to stir. Mix in water with the bouillon base and mix until fully dissolved. Turn up heat to medium high and cook uncovered for 20 minutes, stirring intermittently. Check if the potatoes are cooked with a fork. If they are cooked, move to the next step. Add in spinach and mix well. Add your Italian seasoning, to taste. 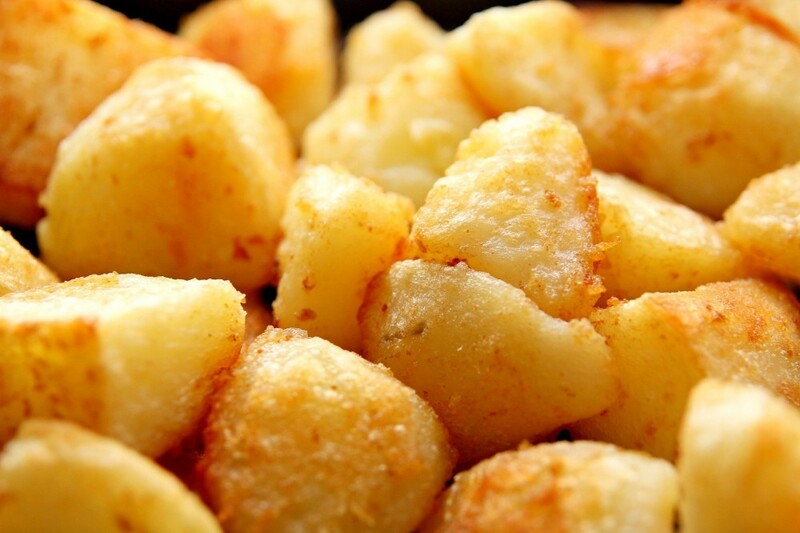 Cover with potato slices and brush the top with olive oil. 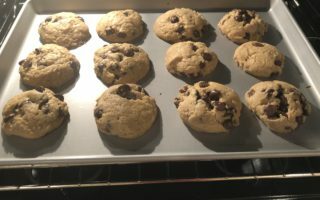 Bake for 40 minutes, and then turn off the heat with the door still closed. Let sit for an additional 5 minutes. Your vegan pot pie is ready! Serve hot and enjoy immediately OR refrigerate and keep for meal prep for up to 5 days. Guys, this was absolutely insane! I cannot tell you what a difference the pea protein milk instead of cow’s milk. It was delicious and creamy, and it actually tasted way better. The best part of this recipe, at least in my opinion, is that it can work for literally everyone looking to raid their fridge and make a wonderful meal out of ingredients that “don’t go together.” I know that kale instead, or in addition to, spinach will work well, as well as the omission of potatoes from the base if you prefer only having them as the crust. Like I said, this dish is yours to customize! By the time a lot of you guys read this, it will be the morning after Thanksgiving and you will probably be feeling lazy. And that will be a perfect time to write your comments below and let me know how your Thanksgiving was, what your favorite dish was, and of course what you think about this dish. I can’t wait to hear what you guys have to say! 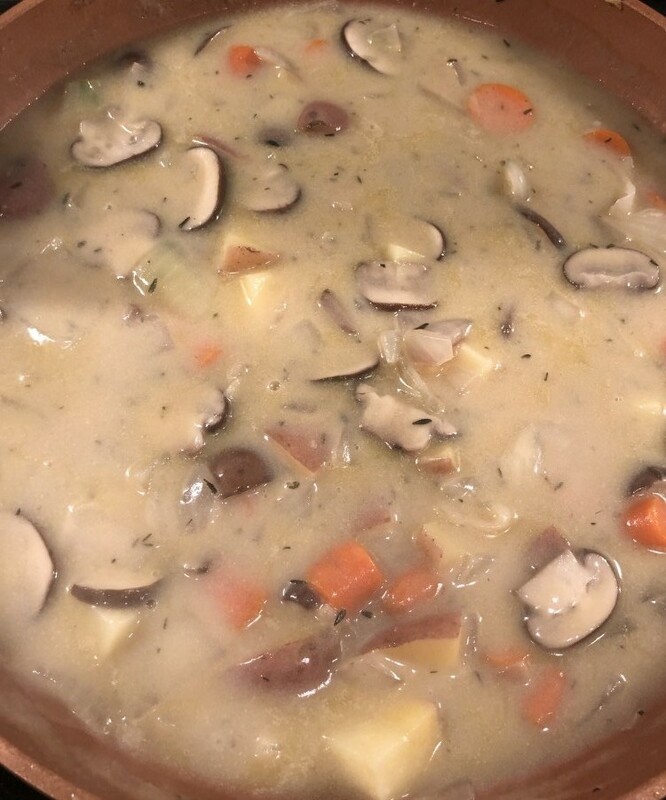 Previous ArticleVegetarian Thanksgiving Gravy – Easy and Tasty! Next ArticleVegan Pho Recipe – Everything from Scratch! Hey there! How are you doing? 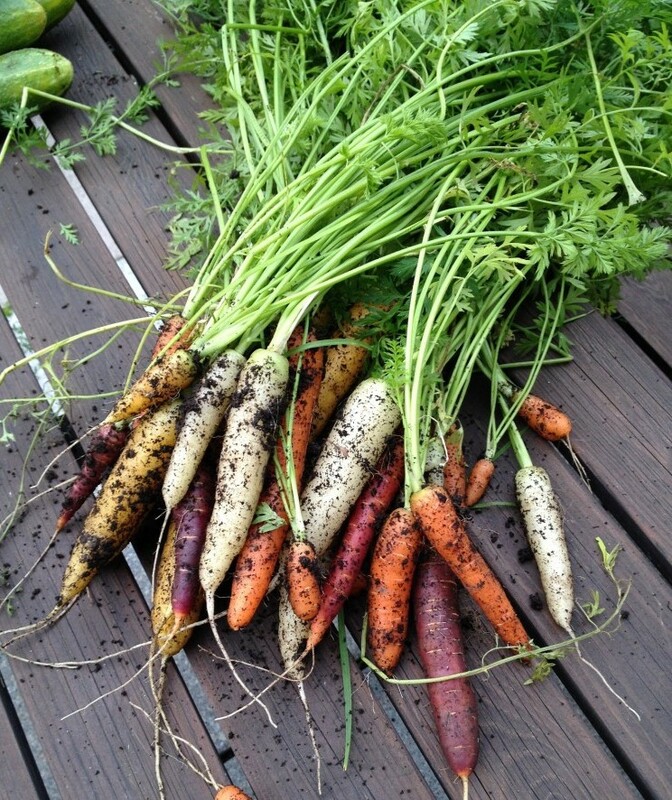 I really enjoyred going through the recipe you’ve shared with us as it contains some good nutrients. In my country where I’m from, I don’t have access to pea protein milk. Which other plant based milk would you recommend? Can I use any Italian seasoning I want? Thanks a lot in advance for answering my questions. I can’t wait to try this recipe. Well done!!! Hi! Thank you for taking the time to read my post! For this recipe, other plant milks you can use are oat, almond, and cashew. I am curious to know where my readers are from – what country are you reading from? And yes any Italian seasoning works! So excited to have you try this out! Well first off I am not a vegan but this sounds crazy good and crazy healthy. I hope this doesn’t offend but for the non vegan why not do exactly except add some of the left over turkey. I showed my wife and her mouth was watering. I like how you said the recipe is very forgiving because we like to add any vegetables left in our fridge to any soups or stews. On top of everything else I think biscuits would go well with this as well. Thank you for taking the time to share such a delicious sounding recipe. Hi Dale! 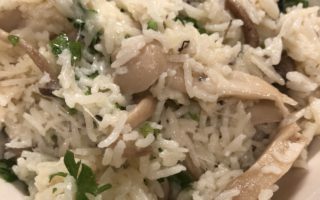 This dish is meant to sound delicious to everyone, vegan or not! I am so glad you and your wife found it appetizing… and I think biscuits would be a wonderful addition to make it into a more complete meal. 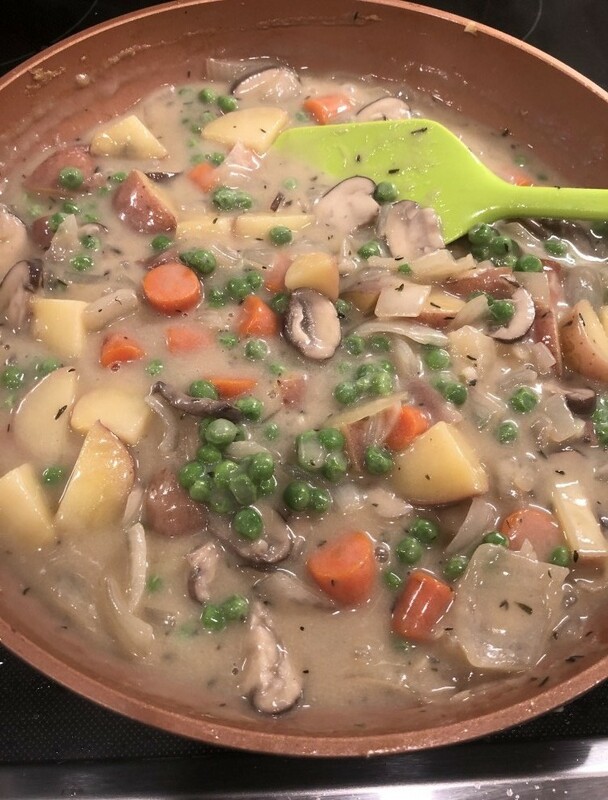 It is definitely forgiving and I am confident you and your wife can use your leftover vegetables to customize this recipe! Thank you for your comment! 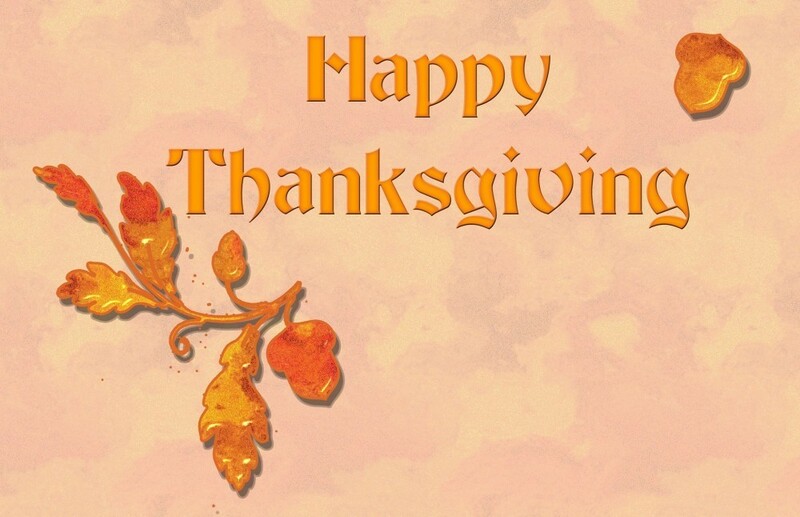 Happy thanksgiving to everyone. This is my most favorite time of the year with all the dishes and hanging out with family and friends. 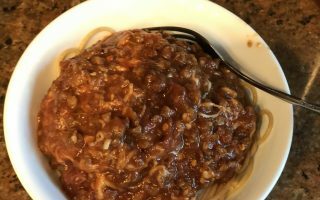 The dishes are amazing and just like last year we would prepare something special and per your post I am going to make use of the leftovers to prepare a nice dish. Thanksgiving is indeed a wonderful time to enjoy some great food and spend time with people you love. I can’t wait for you to try this out and share your results soon! Hi Janani! So I am on leave now and have been trying out new recipes most of the time to prove to my wife that I can cook real well. (We have an ongoing contest) Having had a look at your article, I am going to try out this Pie Crust. I am positive it will come out nicely. I will drop a comment to let you know how it goes and will also be on the lookout for your recipe next week. Hi there! Thank you for your comment! I am sure you will be able to prove you can make a killer dish to your wife with this recipe. I look forward to your results and for you to read my posts next week!